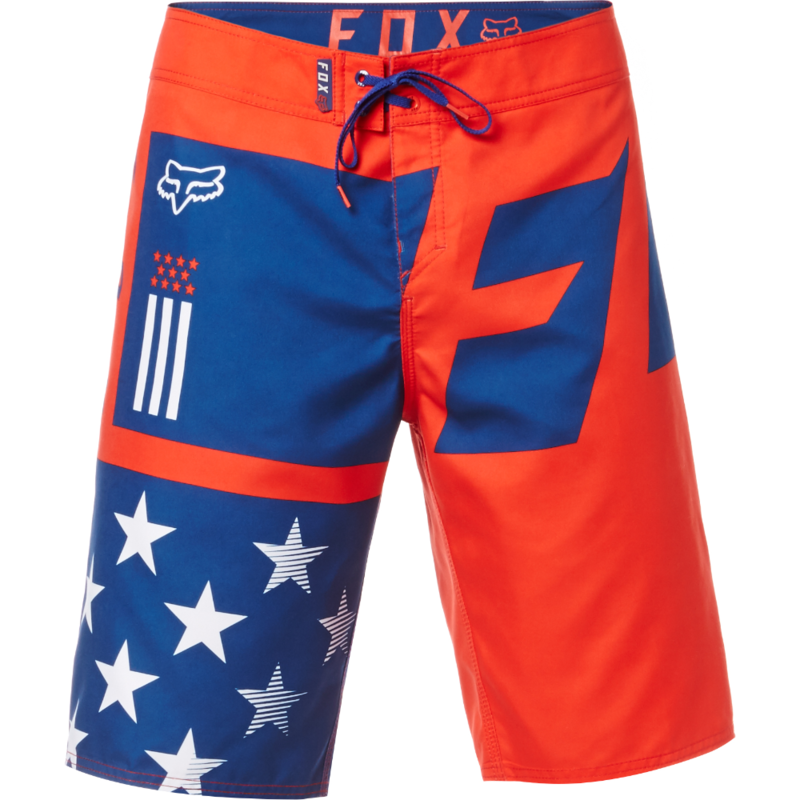 The Red, White and True boardshorts are back! 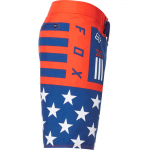 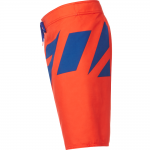 Always a best seller, Fox's annual nod to old glory features a solid construction adorn in stars and stripes graphics. It's the most American way to have some fun in the sun.